We treat our clients the way we want to be treated. 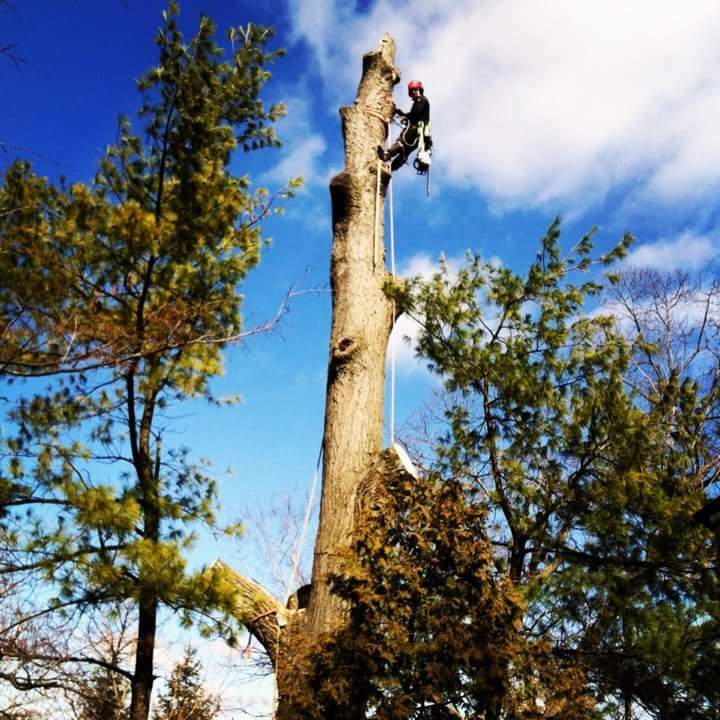 At Madison Tree Care and Landscaping, Inc. we take pride in providing our Cincinnati community with excellent and innovative arboricultural and horticultural services. We are committed to cultivating relationships with our clients based on trust and creating a company atmosphere that attracts and retains outstanding employees. Find out about our history, mission, methods, and the results of our hard work.